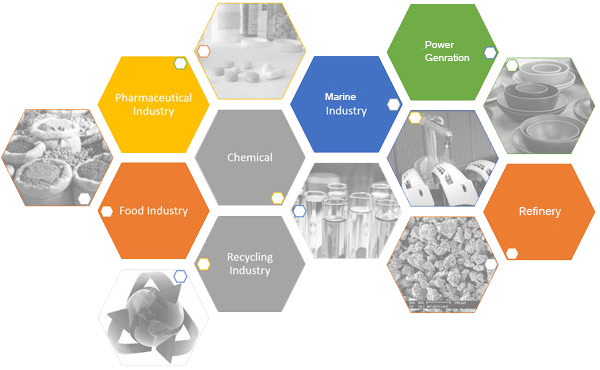 Inconel Alloy 825 Rods, Inconel Alloy 825 Rod Exporter, Inconel 825 Round Bar, Inconel 825 Round Bar, Inconel Alloy 825 Hot Rolled Round Bar, Inconel Alloy 825 Cold Finish Round Bar, Inconel 825 Round Rod Manufacturer in Mumbai, India. Inconel Alloy UNS N08825 Forged Round Bar, DIN 2.4858 Cold Finish Round Bar, Inconel WERKSTOFF NR. 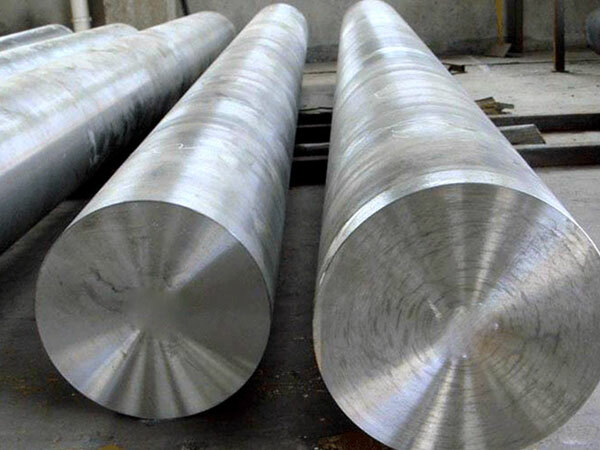 2.4858 Hot Rolled Round Bars, Inconel Alloy 825 Round Bar, Inconel 825 Round Rod, UNS N08825 Round Bars, ASTM B425 Inconel Round Bar, EN, DIN, JIS, ASTM, BS, ASME, AISI Round Bar, Inconel Alloy 825 Bar Supplier in Mumbai, India. Jayesh metal is the prestigious industry that is involved in offering the wide comprehensive range of Incoloy 825 Round Bar. The industry is offering the round bars in national and international quality standards at reasonable rates to esteem patrons. The bars are having all good characteristic that is made it high in demand. The features are like withstanding heavier loads, rugged construction, high tensile strength, high flexibility, high durability, anti-corrosive, corrosion resistance, pitting resistance etc. The Incoloy 825 Round Bar is used for wider range of greater temperature applications that is including industrial furnace, boiler components, hydrocarbon cracking, petrochemical and chemical processing, pressure vessel etc. the industry as the producer, stockiest, supplier and exporter is offering the item in custom made specification as per the exact demand of the esteem patrons. The specifications of it are AISI, DIN, EN, JIS, BS, ASTM, ASME etc. The standard specifications of it are ASME SB 425 and ASTM B 425. The size of it is ranging from 5mm to 500mm. The diameter of it is ranging from 0.1mm to 100mm. The length of the item is ranging from 100mm to 3000mm long. The tolerance of it is H8, H10, H11, H12, H13, K10, K12, H13, K9, and K11. The grade name is Incoloy 825 UNS No N08825. The finishes of it are bright polished, black, rough turned, No4, matt finish, BA finish etc. The forms of it are rectangle, forging, billet, ingot, hex, round, square. The surface of it is hot rolled pickled, cold drawn, hairline, polished, sandblasting, bright. Inconel 825 Cold Finish Round Bar, Inconel Alloy UNS N08825 Hex Bar dealer in mumbai, Inconel 825 Threaded Bars, Inconel Alloy JIS NCF 825 Flat Bar exporter in india, Inconel 825 Forged Bar supplier in mumbai, 825 Inconel Round Bars Manufacturer, ASTM B425 / SB425 Inconel Forged Round Bar Supplier In Mumbai, Inconel Alloy 825 Round Rod, Inconel 825 Round Bar Manufacturers in India, Inconel 825 Round Bars Exporter, ASTM B425 Inconel Alloy 825 Black Bar, Inconel Alloy 825 Rod supplier in india, Inconel DIN 2.4858 Round Bars manufacturer in mumbai, Inconel UNS N08825 Square Bars manufacturer in mumbai, ASTM B425 Inconel 825 Round Rod supplier in india, Inconel Alloy DIN 2.4858 Rectangular Bars, Inconel DIN 2.4858 Bright Bars manufacturer in india.